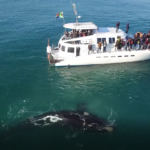 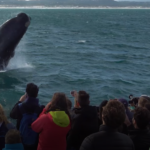 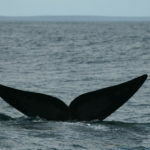 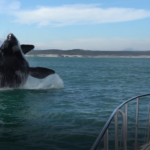 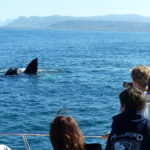 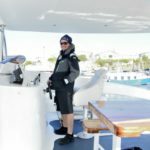 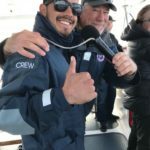 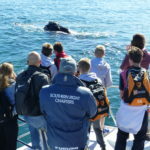 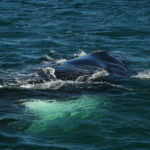 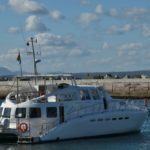 The whale season in Hermanus is in FULL swing: with nearly daily sightings from the land and 100% success rate for sightings on all of our whale watching boat trips this past month, the coastline is beaming with activity. 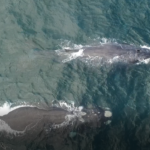 The Whale Unit of the Mammal Research Institute took to the skies to conduct an aerial count of the Southern Right Whales along our coastline, the total count was 1347 whales between Hawston and Witsands. 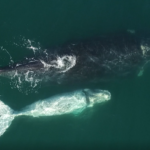 This jaw-dropping count is triple what it was this time last year!